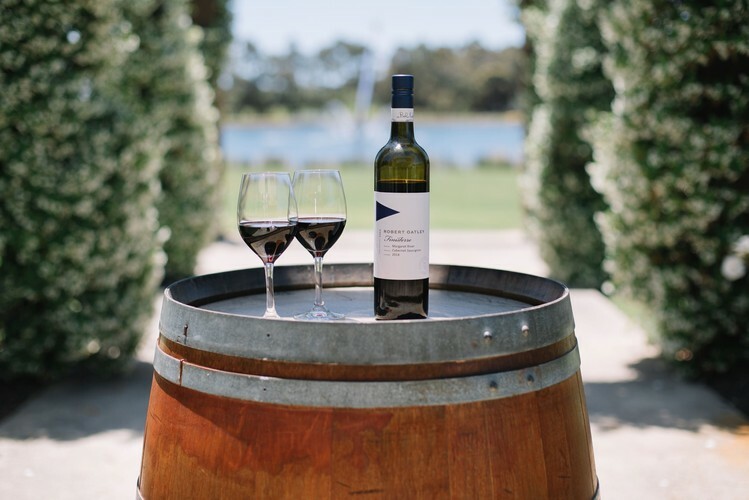 Meet Rob Merrick, the winemaker and enjoy an evening of indulgence with exceptional Robert Oatley wines paired with an array of delectable cuisine. Book now for your magnificent five course menu carefully matched with fine wines, all while overlooking the Indian Ocean. Book your ticket. Look up ‘Wine Degustation Dinner’ on Trybooking.com or email straits.scarborough@rendezvoushotels.com.